Gift for clients is a well-establish trend, and many multinational companies rely on this trend to keep their relationship with clients & business partners healthy. In today’s world, picking the right gift for clients is complicated because you don’t know where to start. So, it is essential to do the homework correctly before selecting the right one. Giving an inappropriate gift to client may show an adverse effect on your image and business. There is a broad range of gift for clients to choose from. 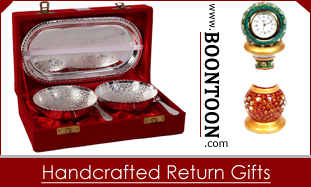 Generally, most of the companies prefer to present gifts as per occasion like on Diwali they present Indian Handicrafts, on birthday they give some personal stuff and during the holiday season the companies opt for gift baskets. Right now, the summer season is all around, so it would be a great idea if your corporate gifts are on summer theme like the cooler boxes, beach accessories etc.. Here Boontoon has listed the few best corporate gifts to stay cool during the summer season. 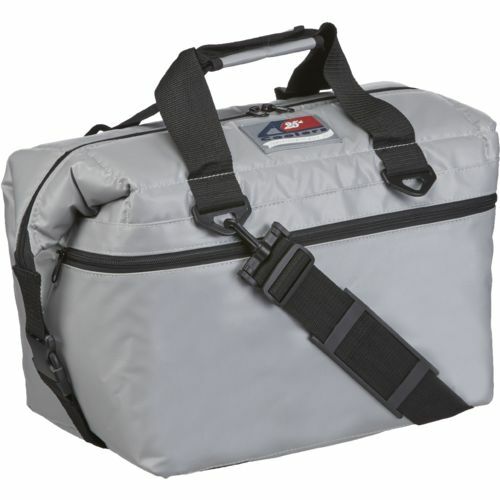 Coolers and cooler bags: Cooler and cooler bags are the ultimate summer gift for clients. Cooler bags come in various shapes, size and designs. Pick the one that fits in your budget. Your employees can use these stylish cooler bags whenever they go out for picnics, road trips to keep the water and drinks cool. And Of course, coolers can be used all the year round, but in summer season they needed the most. These two makes the perfect summer corporate gifts. Beach Accessories: Summer is the best time to hit the sea waves. 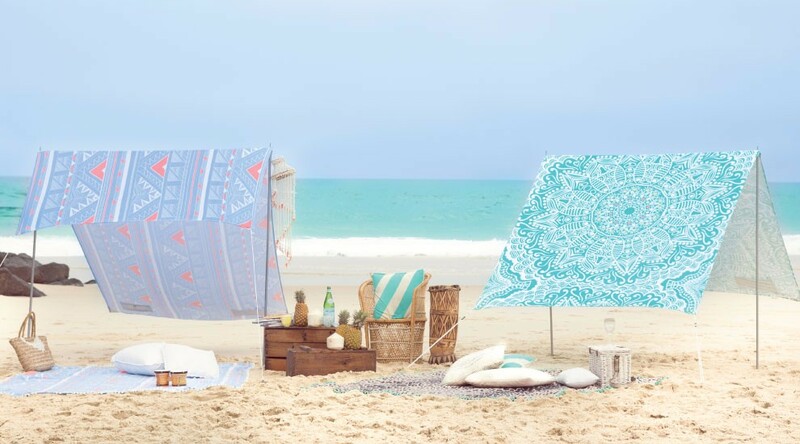 So, present your business partners with fantastic beach accessories like beach chairs, beach towels, hats, water bottles etc. with your company name or logo imprint on it. It is also an excellent way to promote your brand. 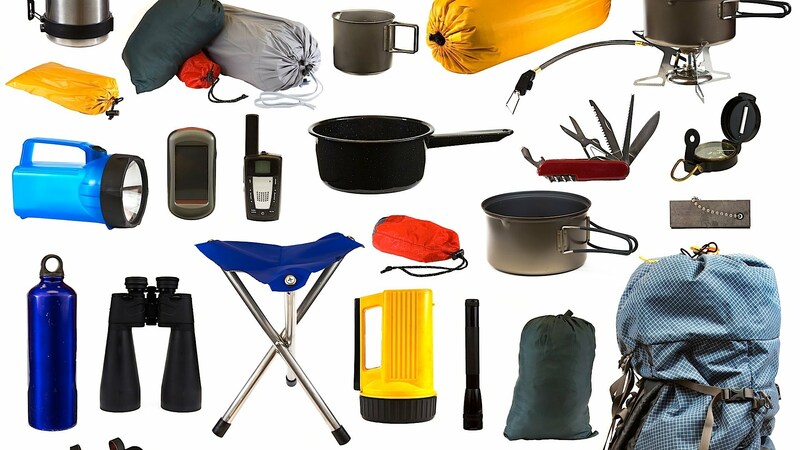 Camping Stuff: Camping trips are very much favorite during the summer time. Maybe most of your employees or business partners are also planning for it. So, what’s more, wonderful if you surprise them with crazy camping stuffs like tents, fishing rods boats, sleeping bags and more. 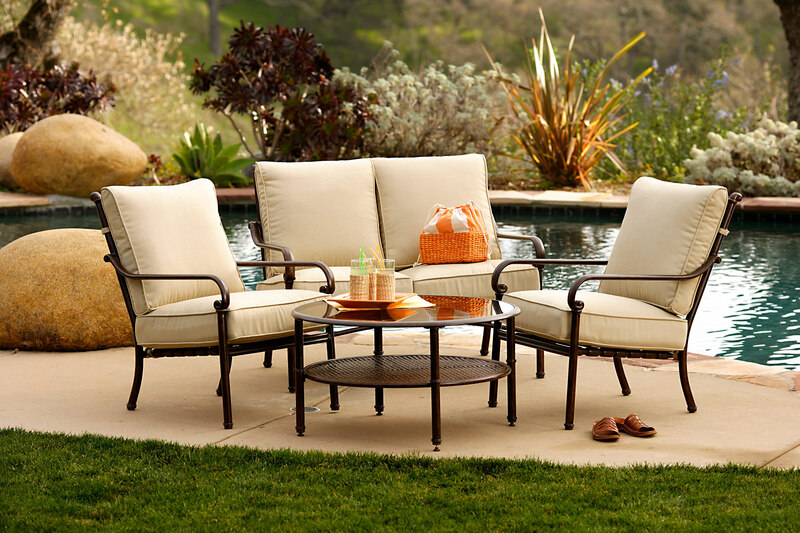 Patio/Outdoor Furniture: Many fewer companies prefer to present them, patio/outdoor furnishing seems to be an unusual gift. But most of the people spend their time seating in the garden, during summer. So, things like garden chairs, lawn benches, dining patio work amazingly. Tote Bags: Tote bags are entirely unmatchable. 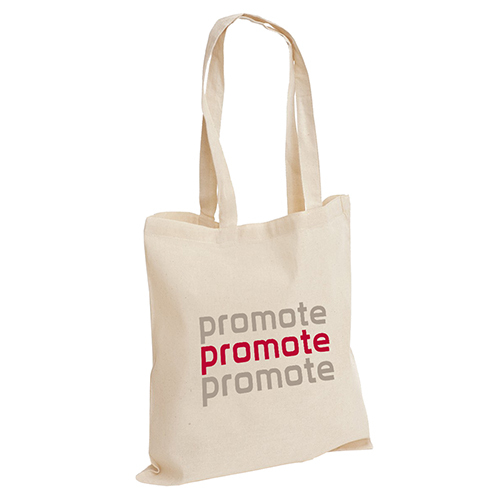 Present your employees and business associates with stylish tote bags with your company logo or name printed on it. This is an incredible way to get your brand noticed for years to come. Hence, these are few of the best corporate gifts which you opt to present your employees and business associates.